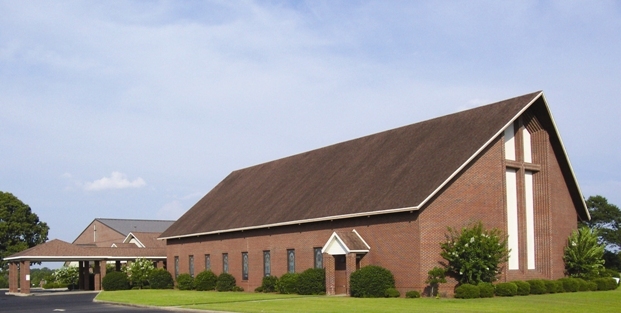 Welcome to Park Memorial United Methodist Church! Committed to serving the community through a Christ-centered fellowship. Thanks for checking us out - we invite you to worship with our Park Family this Sunday!